Kathy, a consultant and master teacher, is an accomplished author and former classroom teacher with more than twenty-five years of experience in education. Invested in increasing educators’ capacity to hone their craft, she guides teachers to translate the information she provides into effective classroom practice. Recognized for her expertise in curriculum and instruction, Kathy provides professional development services to K-12 educators in differentiated instruction, literacy with an emphasis on decoding complex text and writing instruction, instructional strategies and teaching methods, assessments, curriculum mapping, backward planning approach for unit and lesson design, and related areas. As a dynamic, hands-on trainer, participants can immediately implement what they learn and produce to improve student achievement. She is a member of the International Literacy Association, the National Council of Teachers of English, the Association for Supervision and Curriculum Development, and Learning Forward. Kathy earned a bachelor’s degree from Indiana University (Bloomington) and a master’s degree in education from San Francisco State University. Originally a midwesterner, she now lives in the San Francisco Bay Area. To pinpoint educators’ specific needs in a quest to improve student achievement, first download and complete the Needs Assessment individually or work together with colleagues and compare responses. This exercise will serve as a guide for choosing professional development topics. After identifying your needs (see “Needs Assessment”), download and review the professional development (PD) document with a selection of topics. Combine any descriptions and sample objectives to tailor your PD experience. Each session is practical and hands-on to directly apply what is learned to improve classroom practice. A combination of on-site and virtual services can equip educators with a robust professional learning experience. Download and review options through the lens of what can impact student achievement based on your site’s identified needs. Kathy offers three continuing education classes that teachers can take online to improve their professional capacity. These self-guided courses can be taken anywhere and at any time to accommodate your schedule. NEW RELEASE! Effective educators must artfully incorporate a variety of strategies and assessments in their classrooms. This resource provides teachers with more than 100 research-based instructional strategies across grade levels and subject areas for writing and reading. 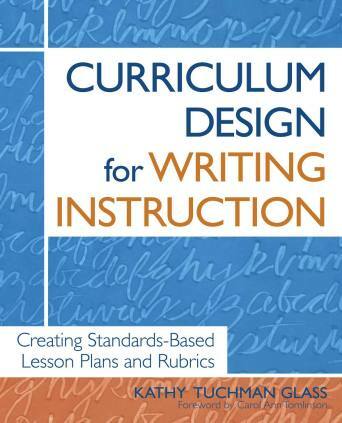 Fine-tune or revise your current writing curriculum to achieve student success by developing and assessing writing skills using the information and resources in this book. Examine ways to use writing rubrics, proficiency scales, and checklists as assessment and instructional tools to improve students’ capabilities. Access and download free reproducible activities, rubrics for assessing student writing, writing assessment examples, writing checklists, and more for classroom use. Prepare students to take on any writing challenge, including district- and state-mandated literacy tests. 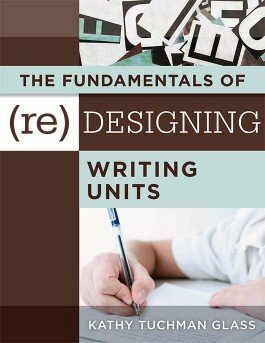 Perfect for teachers, curriculum designers, and literary coaches, this title provides guidance for designing new writing units and revising existing ones across content areas for grades 5–12. You’ll discover practical strategies and best practices for teaching skills in drafting, editing, revising, feedback, assessment, and student collaboration. 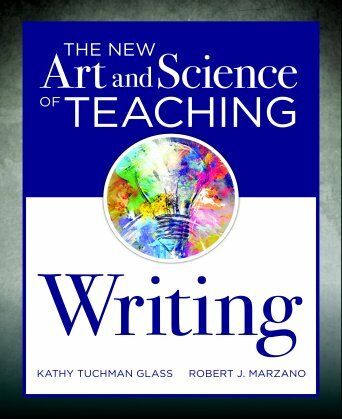 Examine the stages of the writing process and the benefits of teaching students to work through them. Assess the particular importance of the feedback stage of the writing process. Study the components and rationale of the backward-planning approach to unit design. Gain access to downloadable templates, checklists, rubrics, and student activities useful for designing a unit and guiding lessons. Explore comprehensive lists of online resources and tools that educators and students may use in lessons aimed at writing. Writing plays a crucial part in all education disciplines, helping students to communicate their ideas to different audiences and extend their content knowledge. This user-friendly guide offers practical recommendations, strategies, and tips for establishing argumentation units of instruction that empower students to artfully and logically present and convince others of their position. Examine the characteristic elements and how to structure an argument. Review an argumentation unit map, its learning goals and guiding questions, and then develop one of your own. 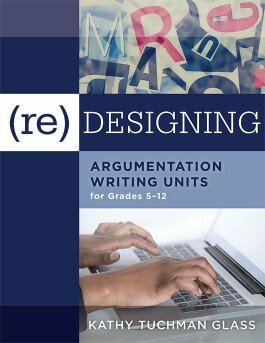 Complete exercises throughout the book to design your own argumentation unit. Obtain argumentation lessons, from establishing author’s purpose, to supporting a thesis with evidence, to presenting counter-arguments. Download templates, checklists, rubrics, and student activities useful for designing an argumentation unit and guiding lessons. Teaching writing is a powerful and effective means for learning across all grade levels and disciplines. 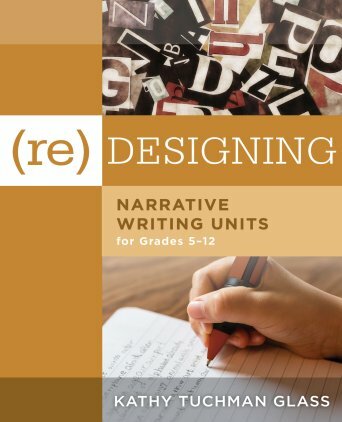 This user-friendly resource provides practical recommendations, strategies, and assessments for designing units of study that center on teaching narrative fiction and nonfiction. Readers from fifth grade to high school complete exercises that equip them to create a comprehensive narrative unit that is ready to pilot. Learn a sequential approach to building a narrative writing unit. Review how to structure a narrative. Reflect on past teaching approaches and revise for future lessons. Download free templates, checklists, rubrics, and student activities useful for designing a narrative unit and guiding lessons. Access professional and student resources in print and online for teaching and understanding narrative writing. 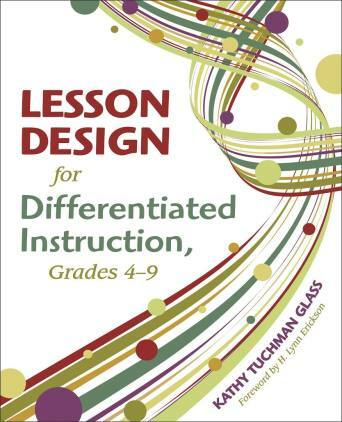 Provides an overview of differentiation based on the backward design model. Discusses strategies for differentiating content, process, and product. Helps teachers organize lessons around guiding or essential questions for students to explore. Shows how to take students’ learning characteristics. (readiness, interests, learning styles) into consideration when planning lessons. A rationale for each component of unit and lesson design. Practical, quality instruments to plan exciting, content-rich units of study aligned to the CCSS. Reproducible templates and examples of unit curriculum maps and sample lessons. 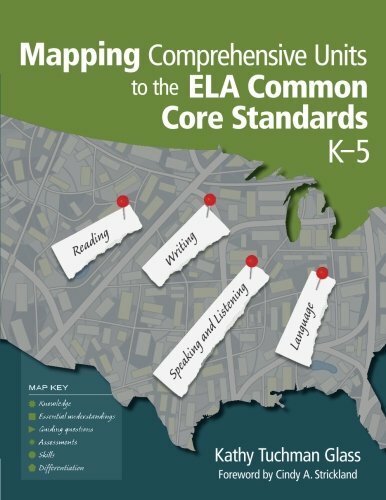 Challenge and engage students in all content areas using the CCCS ELA framework. Use existing curriculum and materials to design new, CCCS-aligned units of study. 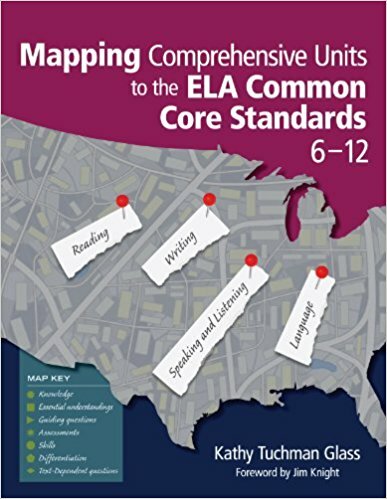 Identify mandatory CCCS ELA essential understandings for informational text, evidence-based writing and other critical competencies. Conduct resource-rich workshops and professional development. A detailed definition and the purposes of a Curriculum Year Overview (CYO). The step-by-step process for creating a personalized CYO. 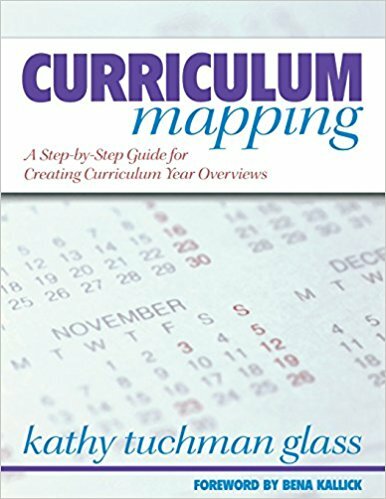 Several completely developed curriculum maps, blank templates, and suggestions for mapping specific content area skills from grade to grade. A complete training program of 53 workshops, including 12 workshops per curriculum parallel. Scripts, agendas, activities, sample classroom scenarios, handouts, and transparencies. 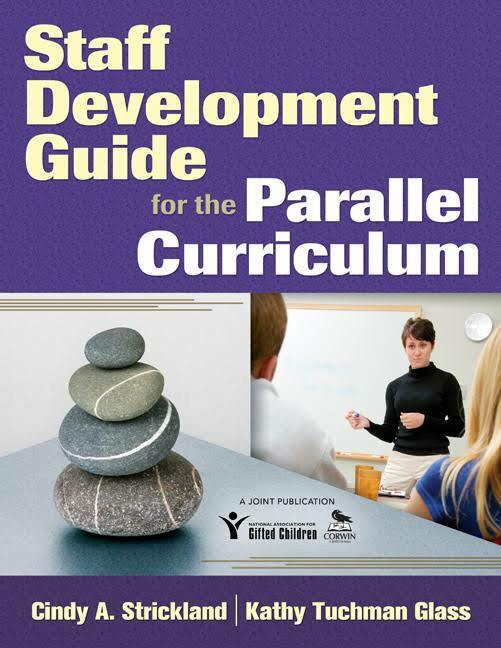 Tools, resources, and strategies for designing curriculum across the four parallels. Identify grade-level content standards for writing. Create a teacher rubric with a clear set of criteria for writing assessment. Craft a student checklist that guides students through the unit and prepares them for teacher expectations. 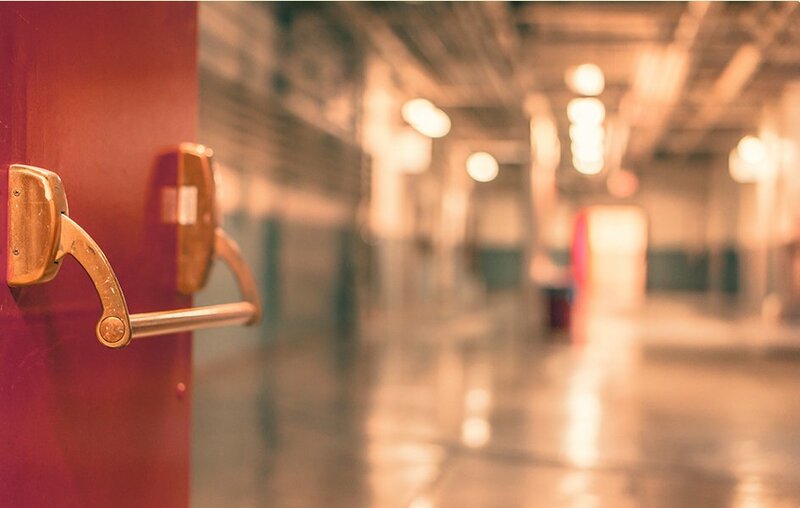 Design lessons that help students achieve success. The essential elements of unit design and models for lesson planning. Specific, step-by-step instruction for teaching vocabulary. Strategies and activities explicitly designed for teaching complex text. 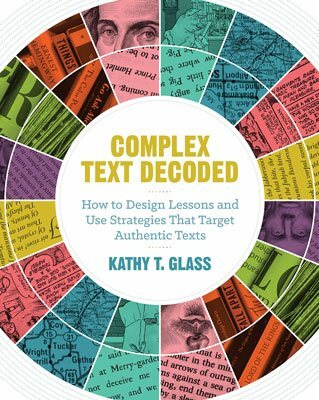 How to measure text complexity and select appropriate texts that are aligned with curricular goals. For monthly resources, join Kathy's "Differentiated Instruction" group from School Improvement Network's on-demand professional development site Edivate. It’s free! Response: "Writing Frames Are the Recipes of Writing"
Preparing Students to Write Is "About Our Own Collaboration"
Inquire About Effective Professional Development! Thank you for your interest in what Kathy Glass can offer.